As if that weren’t enough, Enrico has been president of the Confederation of Molisean Industry three times, President of the Chamber of Commerce from 1990 to 2003, and the architect of a benchmark import-export and distribution network. A pioneer, in short, of what now goes by a hard-to-say word, “internationalization,” a strategy for promoting the best Italian brands internationally and, along with them, the entire Italian culture and lifestyle. Promoting the country as a tourist destination is part of the picture. No wonder the Italian government recently merged the mission of its agricultural and tourism policies. In fact, Italy’s soft power and worldwide reputation is staked not only on its natural beauty, artistic heritage, and old towns, but on the quality of food and wine it produces following traditional methods in industrial plants that are at the vanguard of technological innovation. So who better than Enrico Colavita to showcase to the world this small region nestled between the Apennines and the Adriatic, with just over 300,000 inhabitants, still little known abroad yet teeming with potential? You have always used your international expertise not only in the service of your company but of your region and country. Would it be going too far to call you an ambassador of the Italian brand? I’d say that when it comes to promoting Italy’s brand, I know what that entails and I know how to navigate it. I did it for decades and I can really help out. 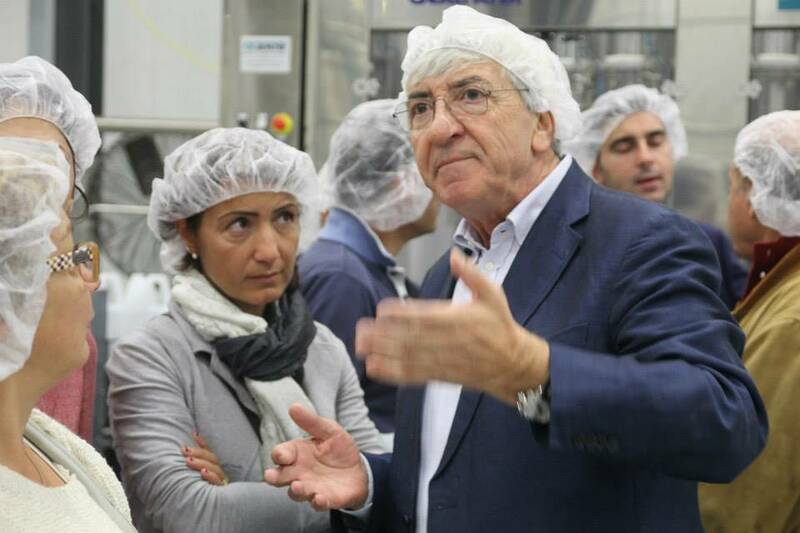 A few decades ago I founded the Molise food export consortium, the first single-sector consortium in the South. A lot has happened since then. Today our worldwide network has grown, as has our potential to access markets. We’ve been able to launch distribution on several markets. There’s a lot of work to be done, and I’m ready to do it. 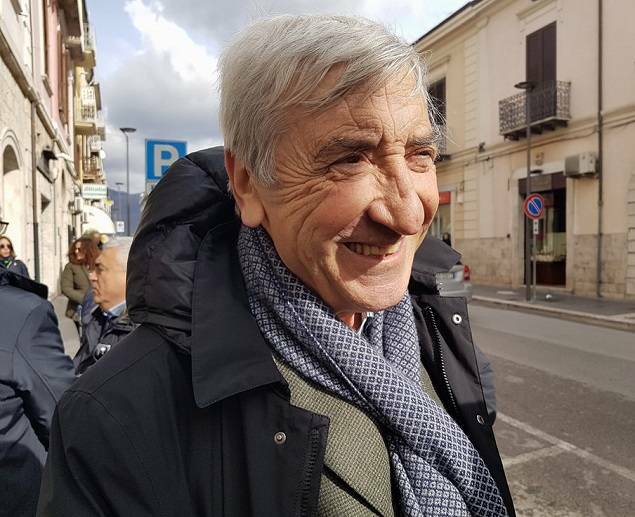 You have a strong connection to Molise and that comes across powerfully when you talk about promoting the region. You need a serious regional marketing policy, the kind they have in other Italian regions, like Venice and Tuscany, for instance. Our region may be small and our infrastructure not new, yet we have the railway and highway along the flat coastal part of the region, and it’s close to major seaports. New hospitality facilities are popping up in the villages. And the food is delicious. 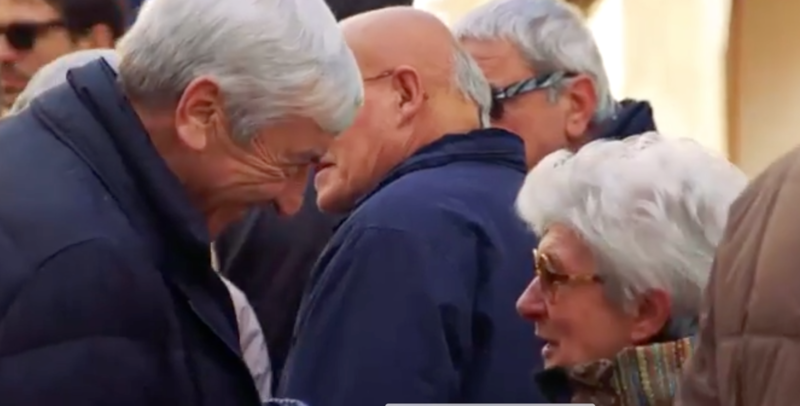 Agriculture is Molise’s main industry, and its viticulture has really come a long way. There’s still work to be done, but there’s no cause for despair. It is. Molise can offer an authentic tourism experience. We have 140 towns, almost all of which are quaint villages. So many of them are charming, have a noteworthy history, and are rather unexpensive: Bagnoli del Trigno, Fossalto, Castellino del Biferno, Oratino, Castelpetroso, Vastogirardi, Riccia, Pescopennataro— there are so many. During Christmas, many organize living nativities that are absolutely spellbinding. These villages are also entering the world of circuit tourism. Yes, our hospitality industry is evolving. We’re relaunching vacation rental projects in the villages; you can stay in private homes where you can get the full Molise experience. The bed & breakfast and agritourism scenes are also growing. They’re the perfect way to show off the typical features of the region. You shouldn’t come expecting any grand hotels, but you’ll still be treated to an unforgettable reception. Not to mention the chance to taste products you won’t find anywhere else. If you come during white truffle season—from October to December—it’s fantastic! 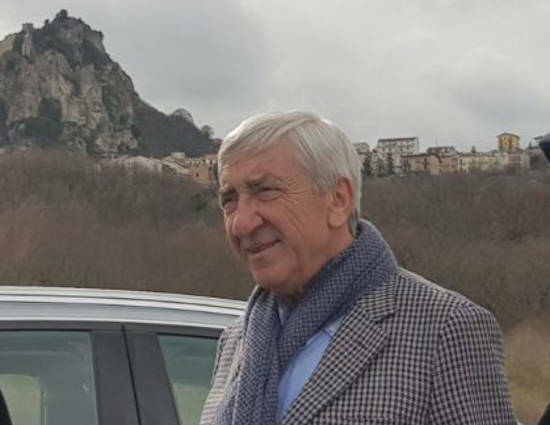 So, Molise is ready to hit the tourist market, just like Basilicata, the other small region in the South, now that the city of Matera is set to be the cultural capital in 2019? Molise and Basilicata are a lot alike. We have the chance to follow a similar path and establish our reputation throughout the world. Can you give us any travel tips? The summer is all about the beach, the Adriatic coast. There are small, clean, practically empty beaches that are totally unexplored. I promise you that you won’t find their equal elsewhere. Traveling inland from the coast—full of wines, gourmet fish, and trabucchi (old wooden fishing piers)—you’ll be blown away by historic villages dating back to the Romans and Samnites, like Pietra Abbondante, Aquilonia, where the war between the Romans and Samnites took place. You’ll find incredible archaeological ruins there. Then make your way up toward Capracotta and stop in Agnone, where they continue to manufacture bells that you can see in the church bell-towers. They are still cast by Marinelli, the second oldest company of its kind in the world, which is open to visitors. You love fine dining. What are your favorite Molisean dishes?